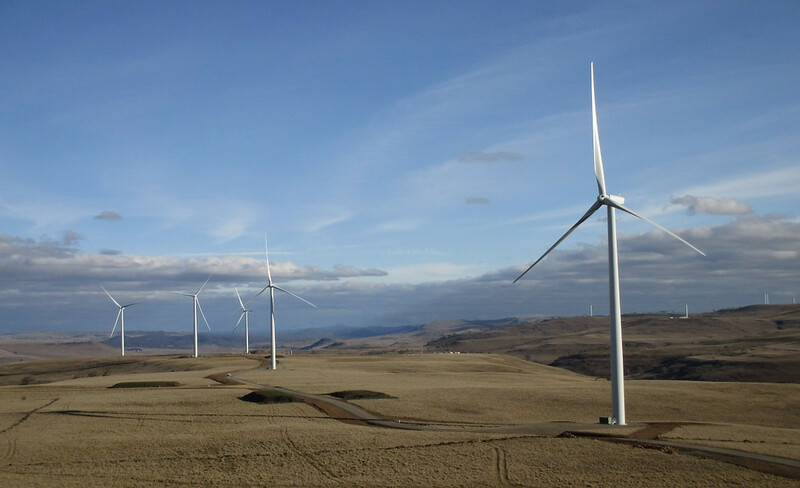 First wind farm to be constructed in the Snowy Mountains. Boco Rock Wind Farm is the first wind energy facility to be built in the magnificent Snowy Mountains between Nimmitabel and Bombala, NSW. Boco Rock is home to NSW's second largest bio-bank - an 1130Ha conservation area to offset the wind farm's environmental footprint. Watch the video to the right to find out more about Bio-banking. Public facilities: Nearest public facilities in Nimmitabel village - click here to discover all the great things to see and do in the Nimmitabel region.